Our wedding show is coming up this January 13, 2019 at St Lawerence College in Kingston Ontario. 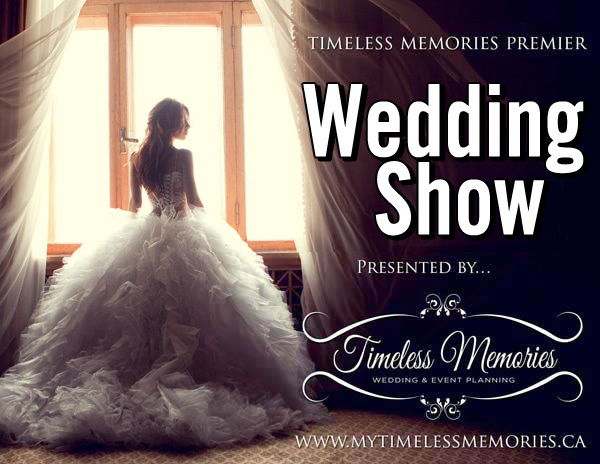 The longest and largest wedding show in Kingston! A one stop shop for all of your wedding event needs! Doors open at 11:00 AM and the event runs until 3:00 PM. To Pre-Register, please virginiacharboneau@yahoo.ca send us an email with your full name, email, and wedding date!